This is a two/six month long, course at the expertise level designed to provide intensive knowledge of hacking, penetration and security. 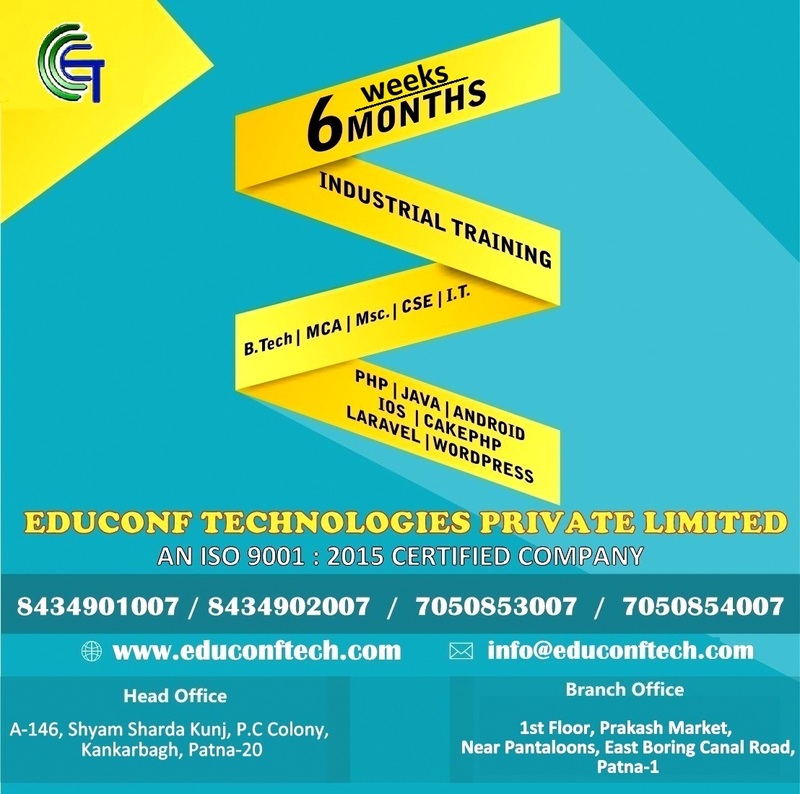 It is a highly technical training module which provides a unique perspective into the intricate world of cyber security. It is suitable for those who are looking to join the field of web space penetration testing and ethical hacking as a profession. This is the most intensive course offered by Educonf Training which covers all aspects of defense as well as attacks in the Digital World. As the lens helps the eye to focus, we at Educonf Tech will help to focus on your training needs and help you grow your passion into a concentrated effort to mature into a profession. Organized knowledge is a source of discipline and a key to success. Become a cyber Ninja ! See how hackers 'play god mode' in the cyber dimension.